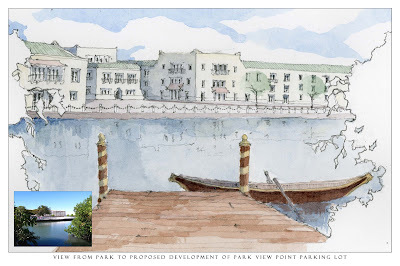 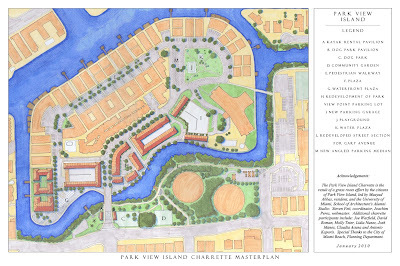 Park View Island Master Plan unveiled!! 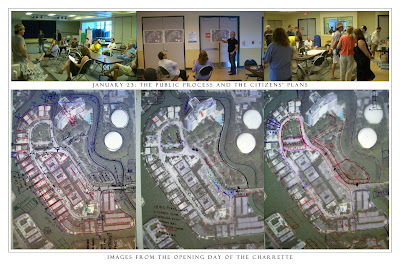 Reminder to all to participate in the Charrette. 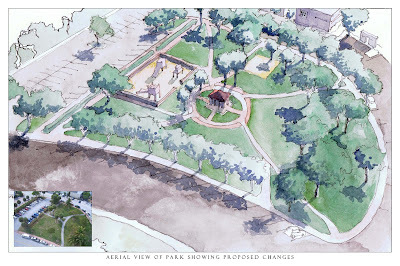 We will be at the NORTH SHORE YOUTH CENTER located at 501 72nd Street starting from 9 am thru 4 pm.